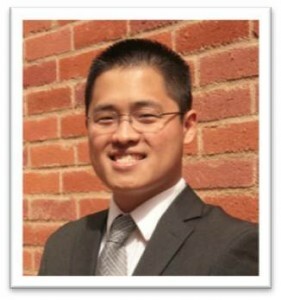 My name is Matthew Kuo and I am a UCLA Anderson MBA graduate. I originally built this site to display the Xcelsius dashboards I designed for a school project, but decided to continue using this space as my own digitial repository. I am passionate about visual design and analysis, and I hope you find my work useful. If you have any questions, please feel free to email me at matthew at mbaexcel dot com. I’ll be grateful for your help. Thanks for downloading. Apologies, but I built the tool a long time ago and have since lost the password. I think you should be able to copy most of the features over to a new file though. Your website is a great tool. This is a great tool. I want to change the header ‘Mba exce….’ and remove the reference comments given underneath that. So I tried to copy the content to new sheet as its protected. But the last calender sheet gets collapsed. In Calender sheet there is a reference to ‘Consolidated Items’ which I am not able to find or relate to anywhere in your excel. Is it possible for you to suggest me how to resolve this? I am SO happy I discovered this site – there is so much useful information. 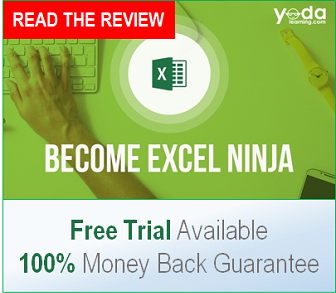 It is concise, comprehensive, but understandable by beginner and intermediate Excel users. Thank you! It’s a fantastic Excel to track the activities and i am very happy to have the same. Sir- just want to know that do you have Monthly planner same as Weekly as mentioned. If yes, kindly share the same. I can also ready to Buy if chargeable. Also need to know password if possible. Awaiting your great response. We are currently buying video inventory from mbaexcel.com through a third party provider. We are seeing good performance with you and I’m writing to understand if you’d be open to a direct relationship. If I would be opening your MBA Excel homework in google docs, would it still function the same way with Microsoft excel?